Support Hummingbirds Nest Collaborative! All donations go towards fostering our mission, including programs, staff, supplies, and financial scholarships for families in need. All donation are tax detectable. Hummingbirds Nest Collaborative is a fiscally sponsored project of MarinLink, a California nonprofit corporation exempt from federal tax under section 501 (c) (3) of the Internal Revenue Service #20-0879422. All donations made to Hummingbirds Nest Collaborative are tax deductible. Hummingbirds Nest Collaborative is a nonprofit bilingual Waldorf Inspired school emphasizing sensory integration and growth mindset to stimulate the imagination, develop fine and gross motor skills and executive function. 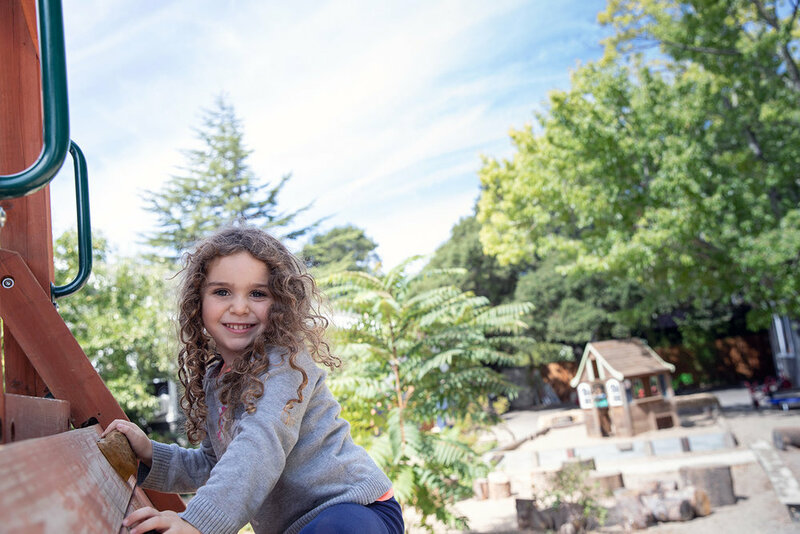 We provide an exceptional educational experience that meets the needs of each child in a developmentally appropriate manner, integrating critical thinking, emotional intelligence and the arts based on the curriculum founded by Rudolf Steiner.